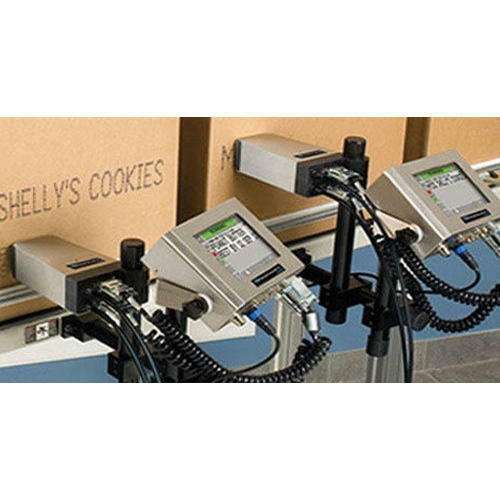 The Case Coding Machine 2120 is an easy-to-use large character inkjet printer for applying single or twin line alphanumeric codes to a variety of products or packages. A choice of print heads and inks enable it to print on a wide range of porous and non-porous materials. The 2120 can control two print heads for opposite side case coding, and also offers multiple printer control from one screen for more complex, multi-line coding.